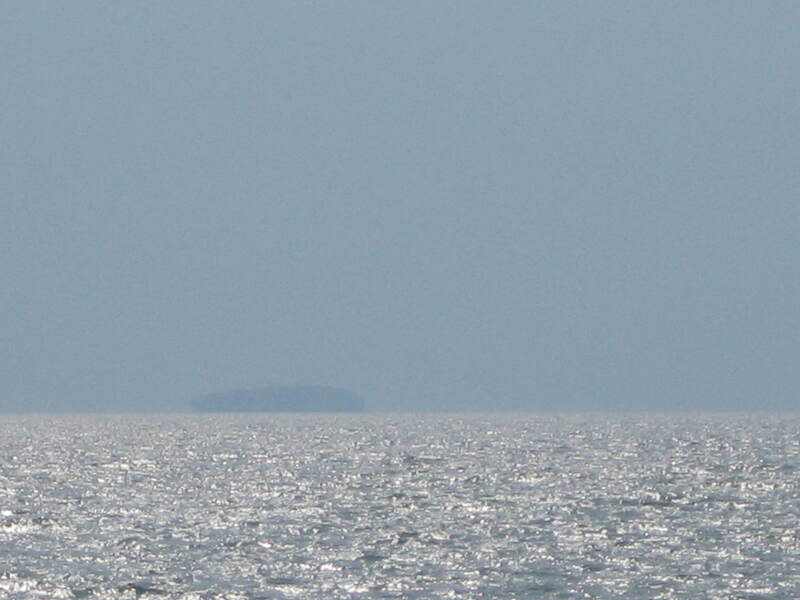 I’m escaping for the weekend to my (so far) favorite Great Lakes island: Pelee Island, a Canadian Island in Lake Erie. Pelee’s a wonderful place to walk and write, hunt for fossils and Lucky Stones (ear bones of the sheephead carp, a.k.a., “Freshwater Drum”), enjoy great meals and happy hours of all kinds with Pelee friends. 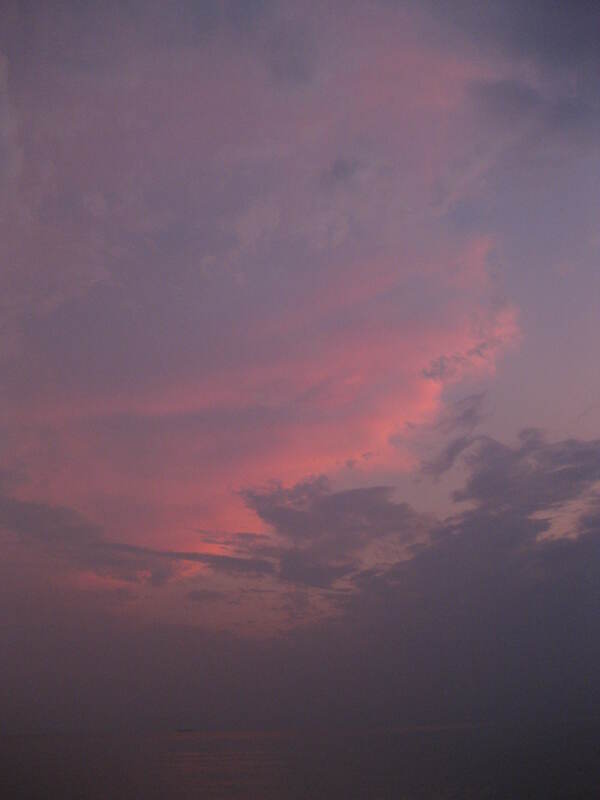 Sunset from west shore of Sheridan Point, Pelee Island 8-06-11 at 9:02 p.m. This is such fun and a great idea. I’ve read through all your posts and look forward to following along on your adventure. Thanks, Linda, and the adventure is about to begin again! I didn’t know that stonehead carp were called freshwater drum! I’ve been catching red drum in the Neuse River. Great blog! Yes, Sheepshead are Freshwater Drum. I saw some swimming in a tank at the Aquatic Visitors Center, which used to be the State Fish Hatchery (1907 – 1988) on Put-in-Bay on South Bass Island, on of the “Ohio Islands” in Lake Erie. The Aquatic Visitors Center is operated by Ohio State University’s Ohio Sea Grant, in partnership with the Ohio Department of Natural Resources Division of Wildlife, and houses live fish displays and hands-on exhibits highlighting Lake Erie fish species, fisheries managment, and Lake Erie research. I suspect that the two varieties of drum are related although the North Carolina General Assembly of 1971 designated the Red Drum as the official State Salt Water Fish. The article in Wikipedia on Freshwater Drum explains that they “possess an adapted swim bladder which is able to produce sound. Sound production is thought to be related to spawning activity where many drum will gather in pelagic waters of an ecosystem and begin drumming.” Do Red Drum drum? I’ve also read that Freshwater Drum can weigh in excess of 54 pounds and live as long as 74 years!